The season is changing and the weather is starting to cool down, which means it is about to be the best season of the year, ladies. Time to pull out those leather jackets, dark lippies, and sweaters! I love this season because you can really see a person’s style. I want to share some of the trends for this upcoming fall season. Cardi B wore a pair of YSL Niki over-the-knee boots (shown on the left) during her VMA performance. 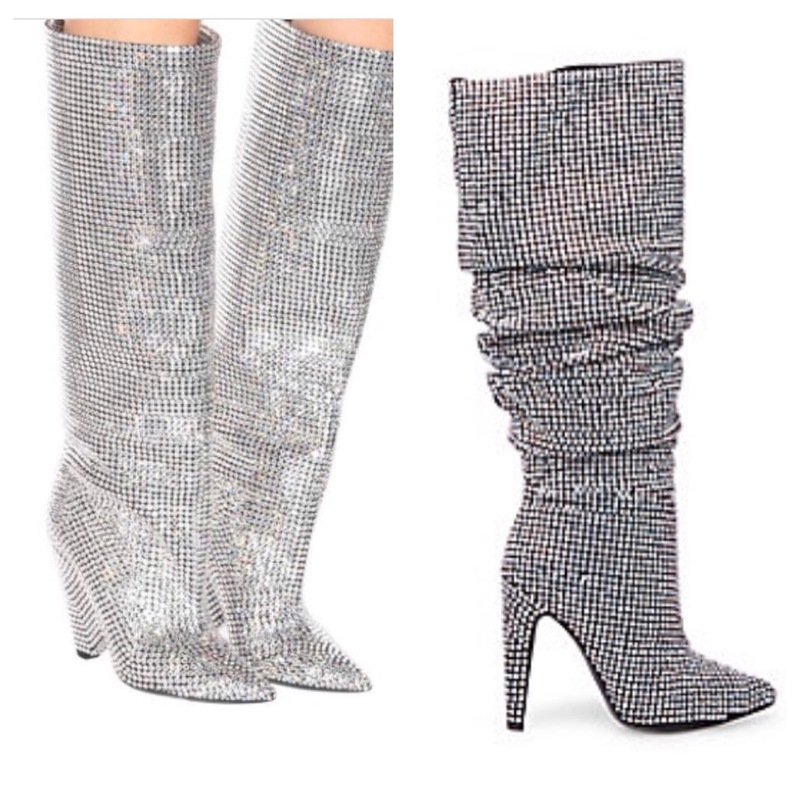 Now I can’t afford those, so for those who are on a diva budget like myself, you can get a pair with the same amount of sparkle from Steve Madden for $299 (shown on the right). From eye shadows, lipsticks to dresses you will see gold everywhere. It is a very rich color. 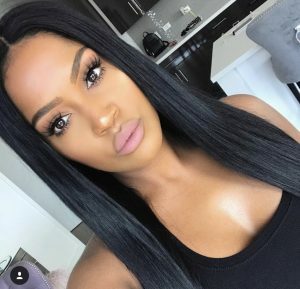 Black women will look beautiful wearing this trend. But then again we can pull off any color! Everyone seems to be “WOKE” now. 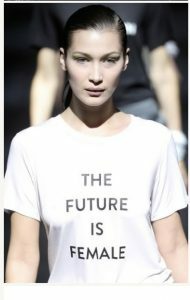 Shirts that express how you are feeling about specific news events are showing up on all the runways. Black Lives Matter is one of the most popular. I really like the “Our Minds, Our Bodies, Our Power” and “Very Fake News” t-shirts. Be bold and let everyone know your views in a fashionable way! This is the ultimate messy but put together look. Garments that look “unfinished” will have you looking super trendy this fall. This look is unsymmetrical. For example, it could be a shirt with one sleeve and the other side has no sleeve at all. I have loved fur coats since I was a little girl when my grandmother would wear her full-length Mink coats. Wearing bold colored, multicolored and just natural colored ones will make heads turn. 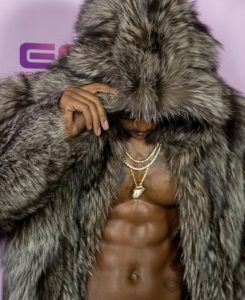 Make Safaree proud! Bring out your inner Twiggy! Fill the bottom lashes in to be full and wispy like the top lashes but have a spider feel to them. There is definitely a trick to it. Makeup Artist Shayla does this the best. When it is done correctly it looks beautiful. The colors for fall are red, chocolate, and gold. Fall is the best season to show off your style. So, the key things to remember this season are to take risks, be original and stand out.